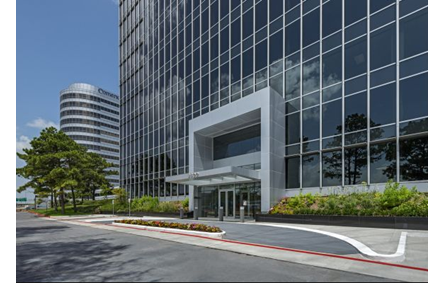 ​​​​​​​ HOUSTON – About 600 Cigna employees in the Houston-area will move into Brookhollow Central I at 2800 North Loop W.
The Connecticut-based company is planning to occupy floors five through seven along with most of the fourth floor. The new space will have about 70,000 sf. The move is expected to begin in April 2018. The health insurance giant is bringing its Houston-area employees under one roof to "improve operational efficiency," a company spokesman said. Cigna, with about 15 million subscribers, is the fifth-largest health insurance company in the U.S. based on its net revenue of $39.7 billion in 2016, according to HealthPayer Intelligence. ​​See also: Houston-The Woodlands-Sugar Land Office Market Research.